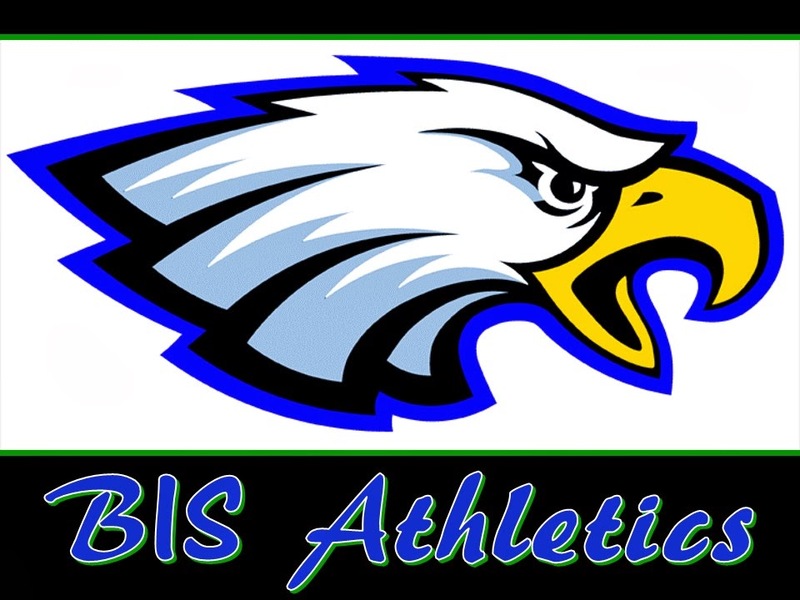 Brasilia International School Athletics: Basketball game and practice next week. Sept 6th and 8th. Basketball game and practice next week. Sept 6th and 8th. September 6th and 8th, at BIS. Thursday, Sept 8th, basketball game (against Filadelfia) for 9th to 12th graders, boys only. From 3:00pm to 5:45pm. Pick up time is at 5:50pm. Plan to stay after school for this game. 2016-09-06 and 08 After school practice and game. Basketball game Friday - for HS boys.